The beginning of the year has brought new opportunities to every branch of the Butterfly Pea. 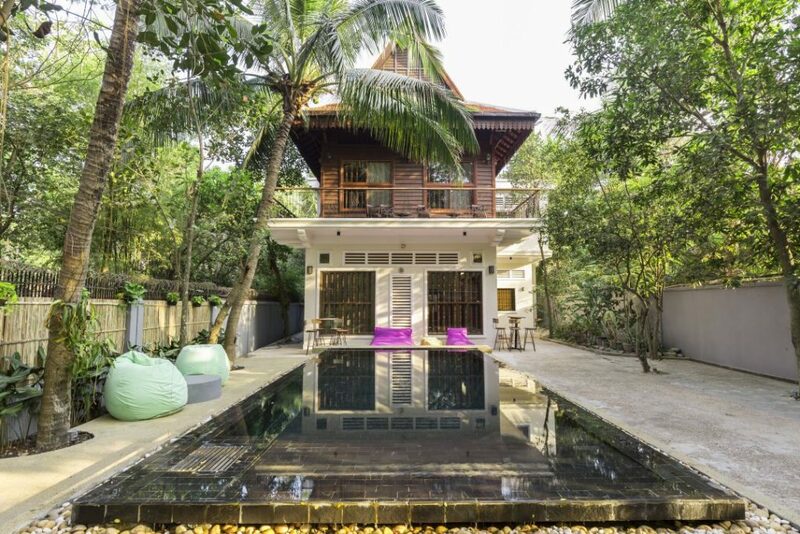 We have news about the Villa Butterfly Pea, upcoming excitements at the hotel, and the latest developments in our projects. The pool is now complete and we’ll be referring to the Villa as ‘Villa Butterfly Pea’. Our intent is to incorporate the Villa into the hotel. At present time, we are putting the finishing touches on private cooking classes at the Pea and are currently in the final stages of recipe testing. 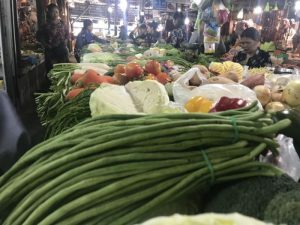 The classes will be exclusively offered to guests from the Butterfly Pea and will include shopping for some ingredients at Siem Reap’s old market with a private host, Sothea or Phiroun. Then, it’s off to the Villa where our executive chef anxiously awaits. 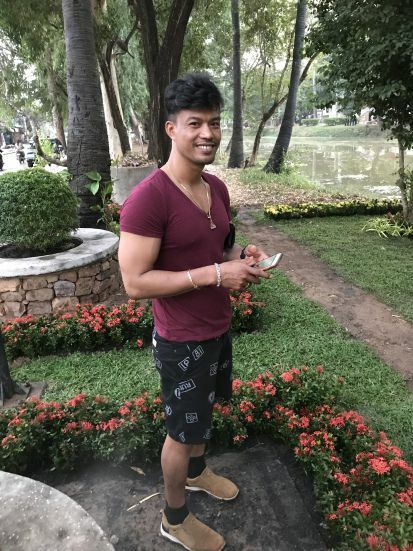 Guests will choose from a selection of various Khmer appetizers, main courses, and desserts to prepare, all can be altered to accommodate dietary restrictions. All ingredients used are local, fresh, and organic, some are even grown on our rooftop! 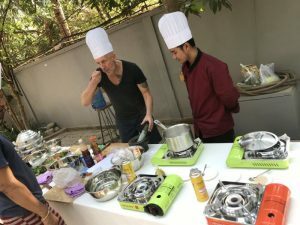 While the chef completes the last minute touches on the preparation, our guests will relax poolside with a refreshing Butterfly Pea Cocktail or other libation. We encourage all guests to take advantage of the private setting. They’re welcome to enjoy the roof deck and of course relax in the pool, not just beside it. Bring your swim suit is the motto! The Villa is their oasis for the time they’re there. We’ll have much more to tell in the coming weeks. 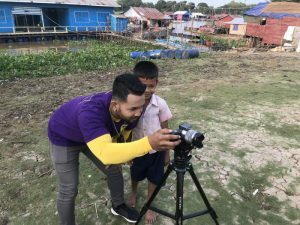 Be sure to follow our blog for more Butterfly Pea stories. Guests have been craving live music at the Pea for quite a long time; that craving will soon be fed. In early May, we’ll begin live music on Wednesday evenings from 6pm—8pm and on Saturday afternoons from 2pm—4pm. Stay tuned for more information as it all gets finalized. Our very own Linda Meus will make guest appearances every now and then. It’s sure to be a treat for all those present. For now, the last project on the horizon for the hotel will fully come to fruition next year. 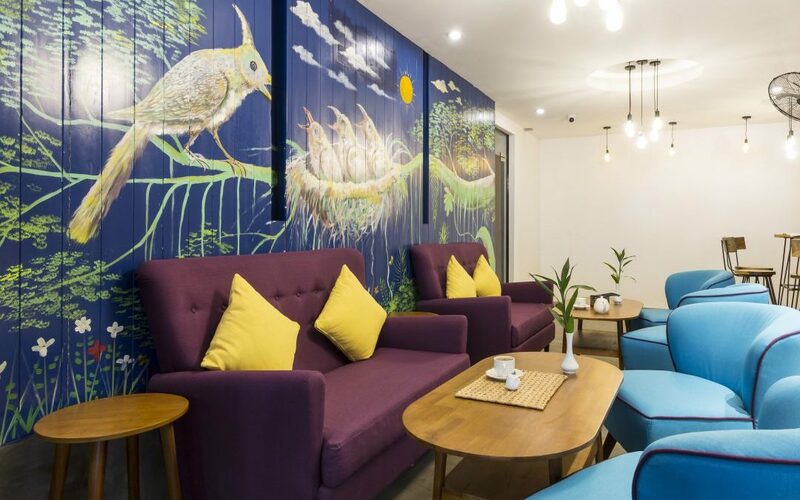 It’s the addition of the Butterfly Pea Homestay. The homestay will be very traditional and located in a floating village. We’ll be sure to share more of this exciting project with everyone, especially as the vision and designs come to life. We’ve added two more members to the Butterfly Pea Family; Sambath as the Hotel Manager and Sothea as the Creator of Guest Experiences. Having these two individuals as part of the team will be an integral addition to the future. Sambath and Sothea are excellent communicators with personalities that just light up the room. We’ve truly been blessed to create such a large and loving family! 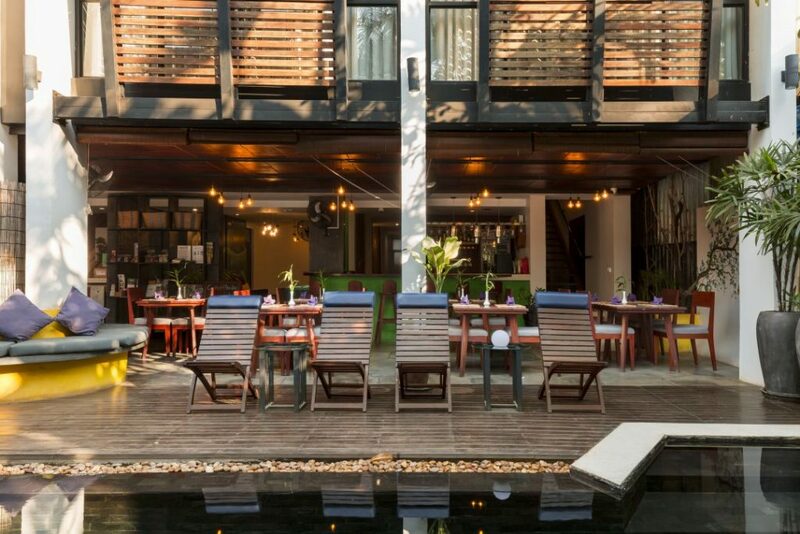 We can’t help but mention that the Butterfly Pea was named best boutique hotel in Siem Reap by SiemReap.net. We’re extremely proud of the title. It was all thanks to the hard-working team at the Pea. This accomplishment is a testament to their dedication. We’ll always continue our quest for excellence and doing all we can to be the best, but it must be in an eco and socially sustainable way. 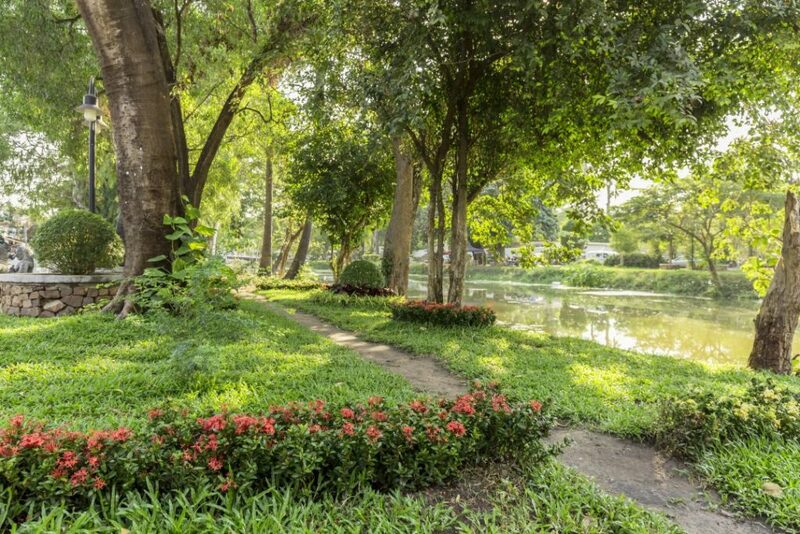 We’re dedicated to the environment and to the well-being of our team and community. 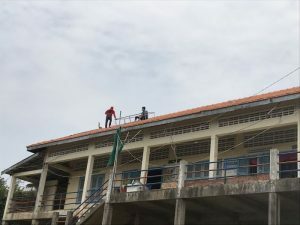 We look forward to continue working with Plastic Free Cambodia to make the hotel even more eco-friendly and have submitted our application to be recognized as a B Corporation. There’s only one planet and it’s up to all of us to protect it so future generations can enjoy it. 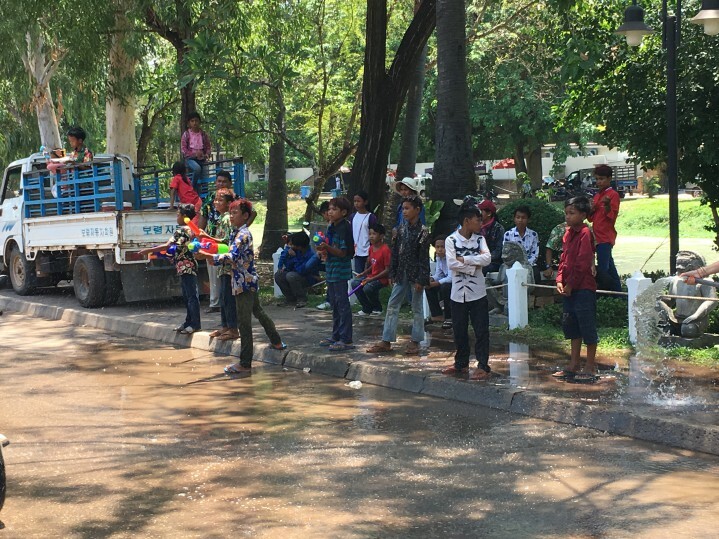 We can’t write a blog post without mentioning Prek Toal and the Butterfly Pea Foundation. At present time, we’re waiting for our final license which should be arriving very soon. We’ve received the final drawings for the school that we’re refurbishing and will be publishing the associated costs for those that wish to donate. 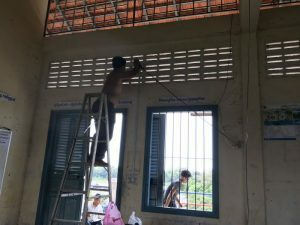 We have already installed solar panels and fans to the secondary school so they now have electricity and we’ve also updated the chalk and whiteboards to glassboards. 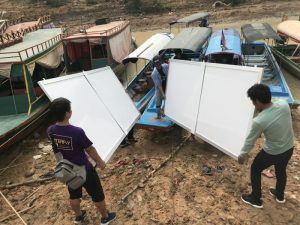 Given the tropical climate here, glassboards will last much longer. We’re also in the process of introducing teacher workshops, at the request of many teachers. A big thank you to Jennifer McMahon for developing this in conjunction with Va.
Well, there’s a ton of information for you to digest. There will be much more coming soon so stay tuned for the next Butterfly Pea story. Go And Enjoy Your Own Adventure! 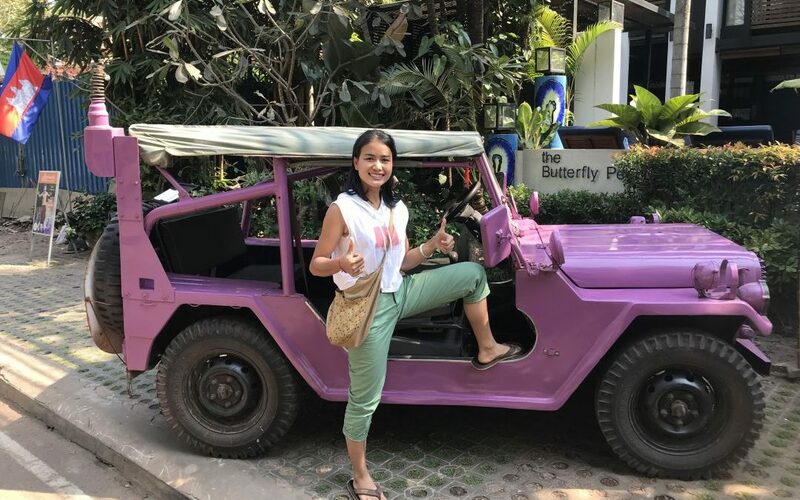 Like the Butterfly Pea, the Lavender Jeep Siem Reap is aiming to make a difference, through supporting women’s rights and empowerment as well as education.